We hope that you all managed to watch the England Rugby World Cup game recently to get into the spirit of the tournament? We certainly did in the KiddyCharts household. It has inspired the family to give ourselves a bit of fun around the tournament too. My husband is a spreadsheet whizz, as we have already demonstrated on the blog with his football predictions for last summer. Well, as we are. Truly mad sporting house, we have all decided to take part in his Rugby a World Cup predictions this autumn too. 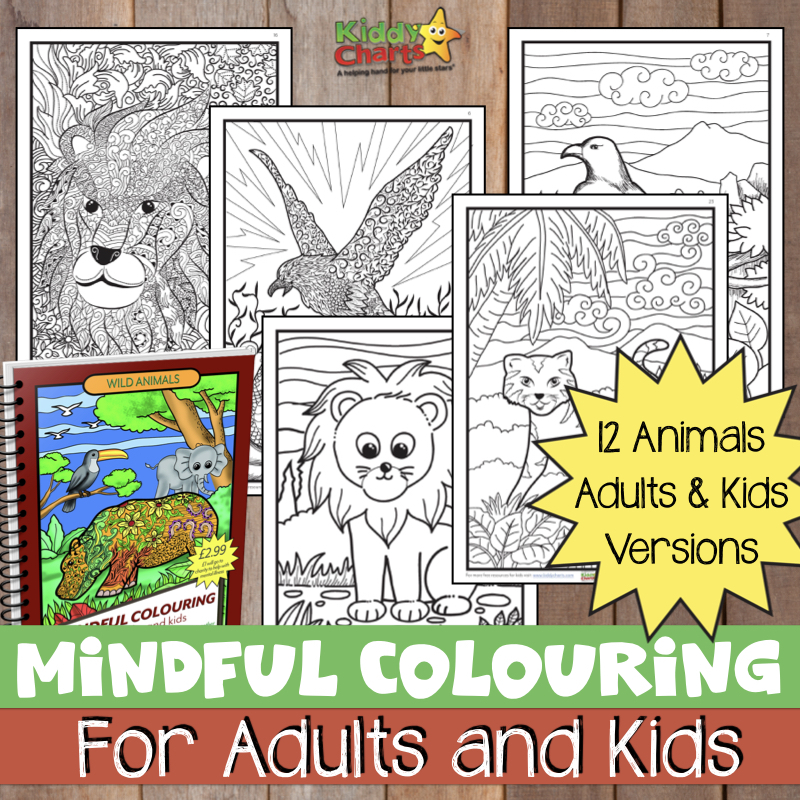 The kids love sport as much as we do, and this provides that with a great way to stay interested alongside the usual wallcharts that you can usually print out from various places around the t’interweb. 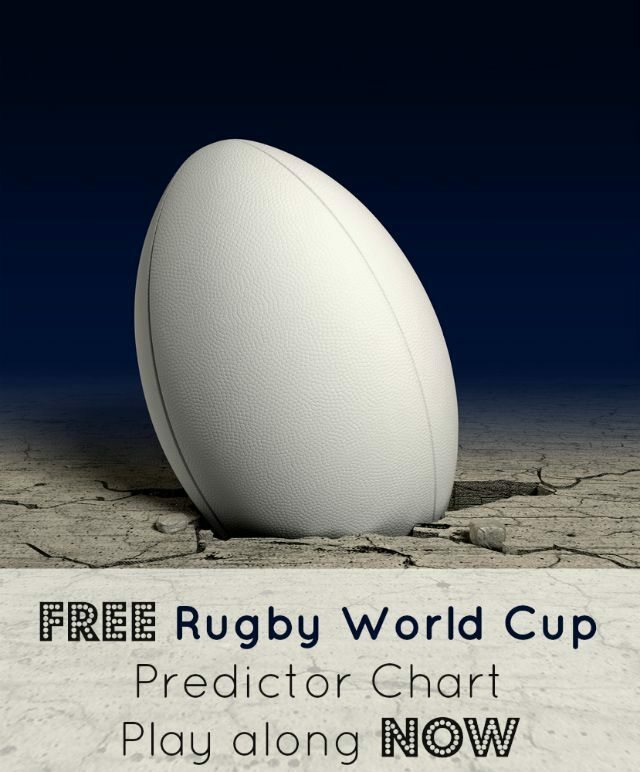 It’s been a while since the Rugby World Cup was in England; sadly we missed out on tickets, but this predictions resource should help to keep the kids really involved in the excitement across all the games, not just the ones the home nations are playing in. As we are generous souls, we have created one that you can download yourself, so you can join in with us too! Just fill out your predictions, and any away you go. There is room for four people to predict; well, because we are a family of four. 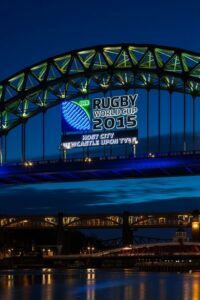 We really hope you enjoy playing with this, and let us know how you get on at the ne for the tournament! If you do want to score, perhaps you can give yourself 5 points for everything that you get right, and then see how you all get on? Because I am an old patriot, I have gone for England to win; beating South Africa, New Zealand and Australia in the final. I think perhaps I may be getting the wooden spoon for my choices after all….